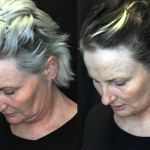 Facial ageing affects each of us in a unique way, as changes within various layers of our facial tis-sues distort the pre-existing facial anatomy that nature gave us. 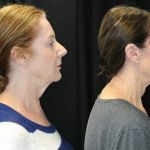 Although many patients will not need to consider surgery to achieve the facial rejuvenation they desire, patients primarily con-cerned with the loss of youthful facial contour due to facial skin excess and sagging will require a formal surgical lift in order to obtain an attractive and natural appearing facial rejuvenation. 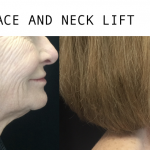 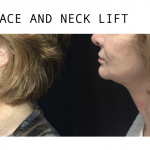 Our facelift Melbourne procedure is just one way to improve and enhance your facial appearance. 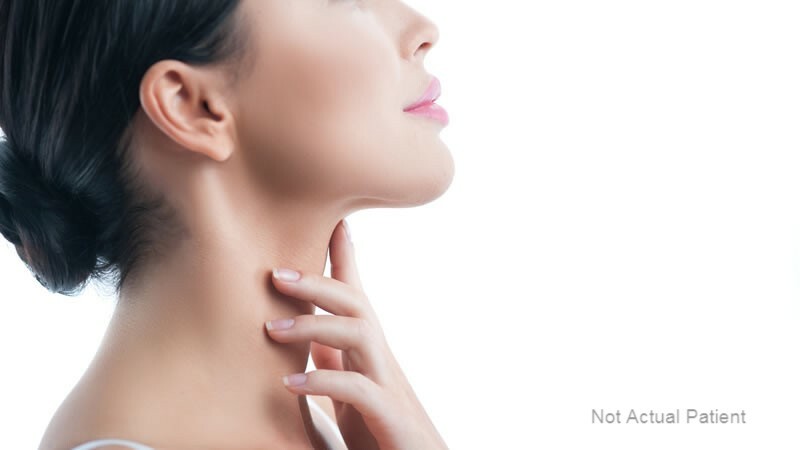 The aggressive and quite invasive techniques previously employed are now often no longer neces-sary. 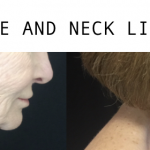 It is now possible to achieve better results through a small incision around the front and lower part of the ear. 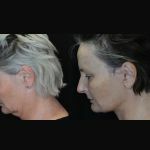 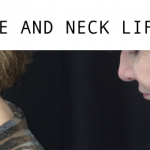 The Jeremy Wilson facelift Melbourne surgery will also provide more definition to the jawline. 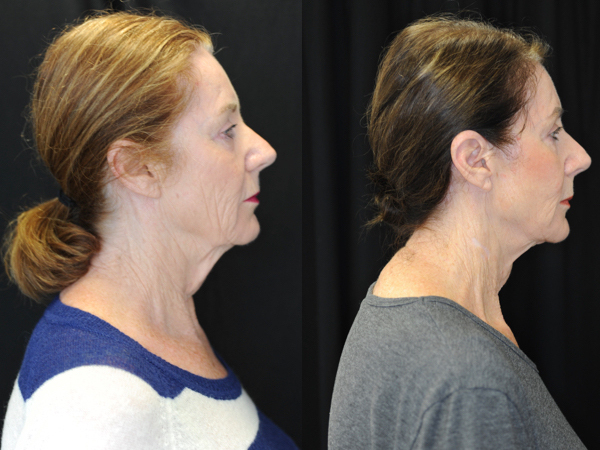 Radiant, youthful looking eyes are achievable with blepharoplasty, also known as eyelid surgery. 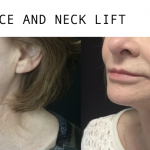 One of the most popular cosmetic procedures available, blepharoplasty involves lifting the upper or lower eyelid, or removing the lachrymal sacs over the eye. 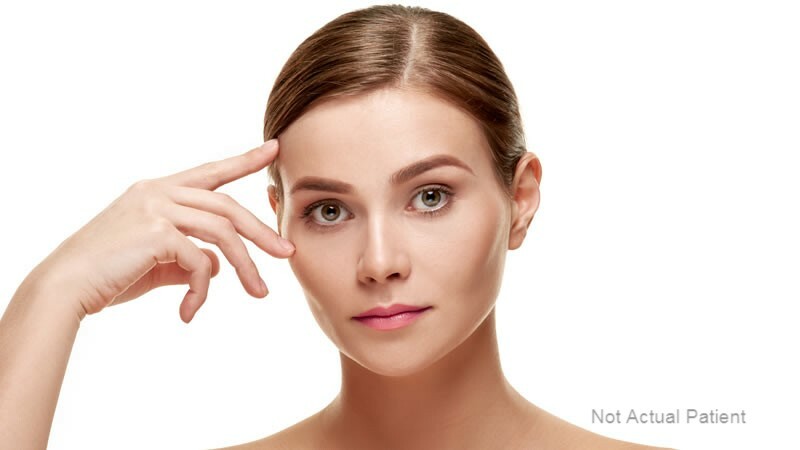 A blepharoplasty procedure involves administering a local anaesthetic before an incision is made along the fold of the eyelid. 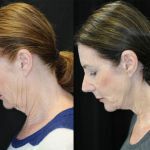 This re-moves the excess skin as well as the muscle and fatty tissue underneath it. 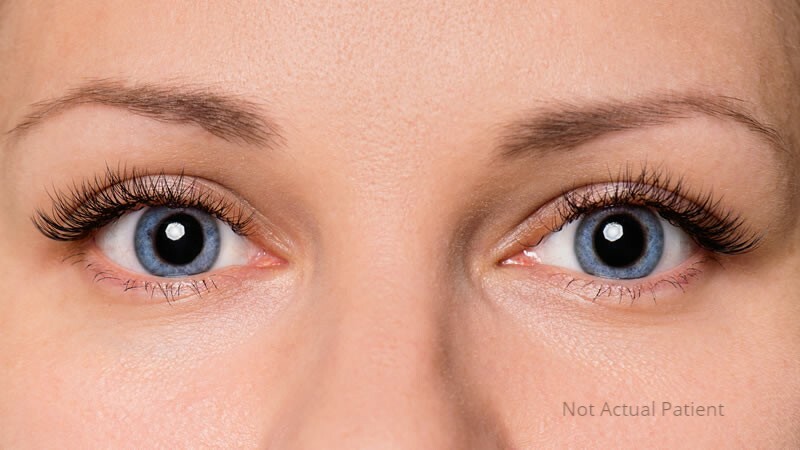 Restoration of a more youthful, refreshed look can be achieved with a brow lift. 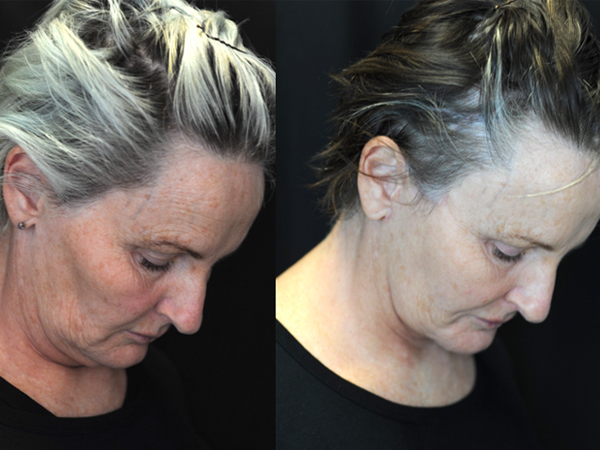 The procedure cor-rects drooping brows and improves horizontal lines. 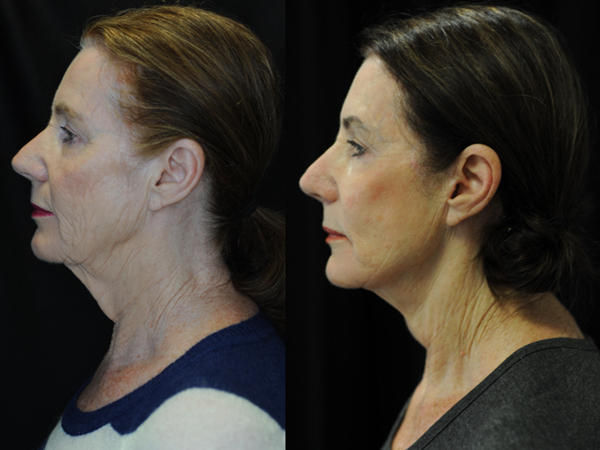 The muscles and tissues that cause the furrow-ing are removed or altered to smooth the forehead, raise the eyebrows and minimise frown lines. 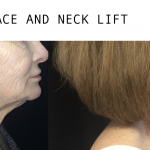 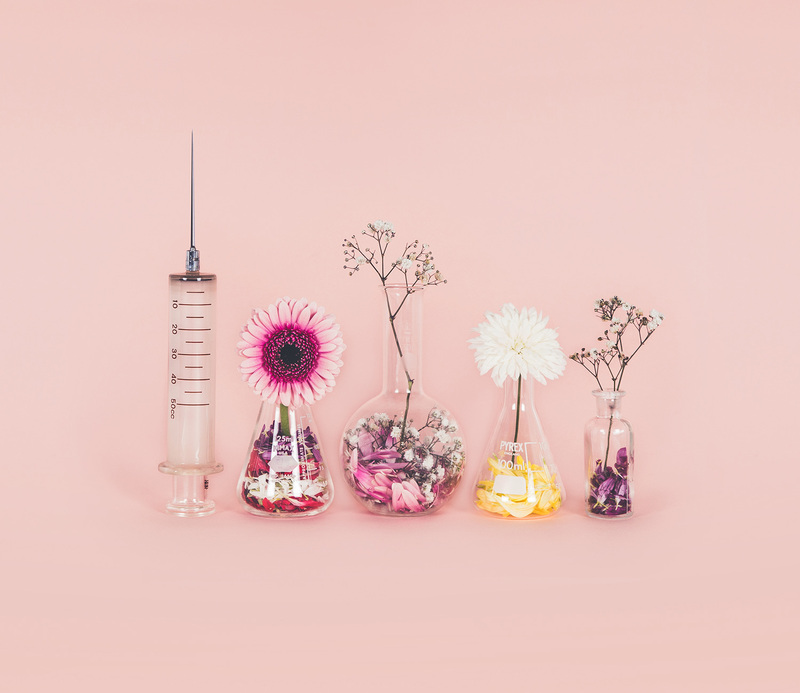 Our brow lift procedure involves re-draping the forehead skin to smooth down any wrinkles, lifting the upper eyelids and then minimising frown lines by making small incisions in the hair above the forehead. 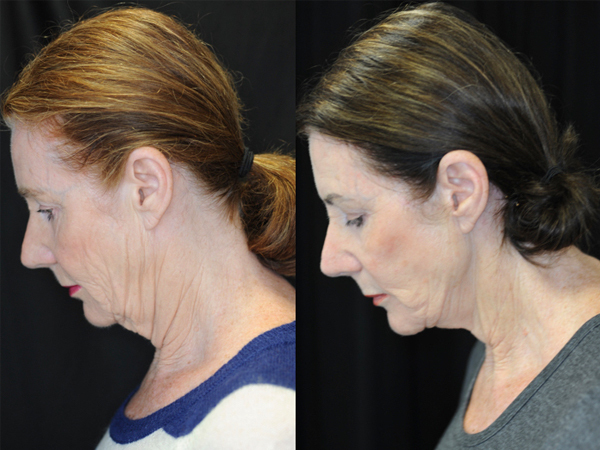 Whether you have suffered nasal trauma, are experiencing breathing problems or are simply un-happy with your nose, rhinoplasty may help. 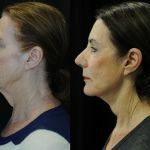 The aim of cosmetic rhinoplasty Melbourne procedure is to enhance the appearance of the nose, bringing it into aesthetic balance with the rest of the face. 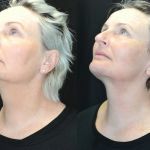 A respected rhinoplasty Melbourne surgeon, Jeremy uses an “open” technique in which a small in-cision is made at the junction where your lip meets your nose. 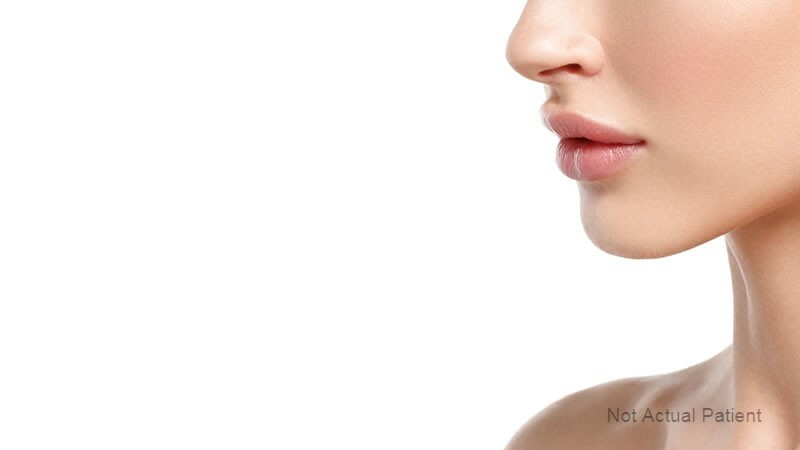 A number of small incisions are then also made inside the nostril. 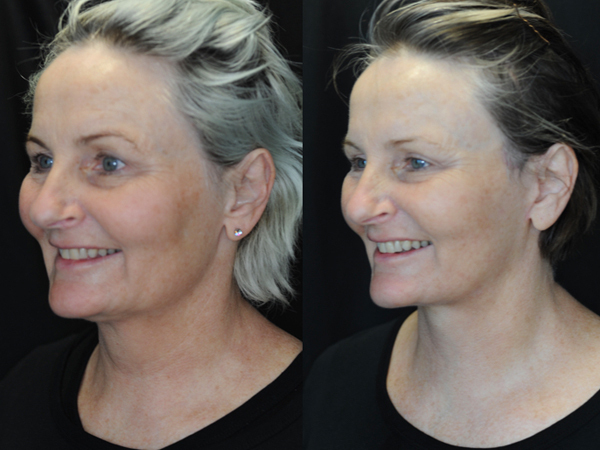 Our otoplasty Melbourne procedure is commonly used to reduce large or protruding ears. 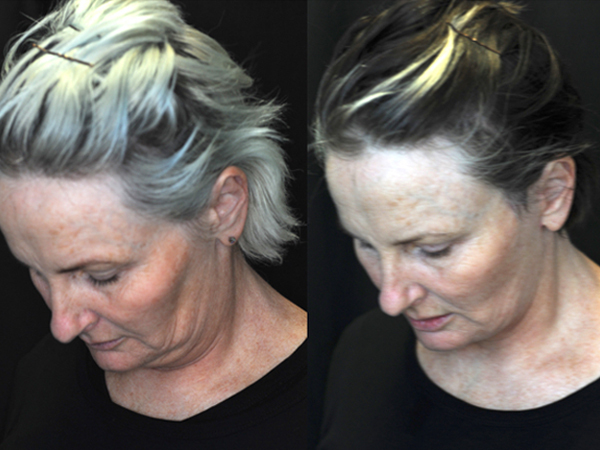 The de-sired look is achieved by setting the ears back closer to the head as well as moulding, shaping and/or removing cartilage. 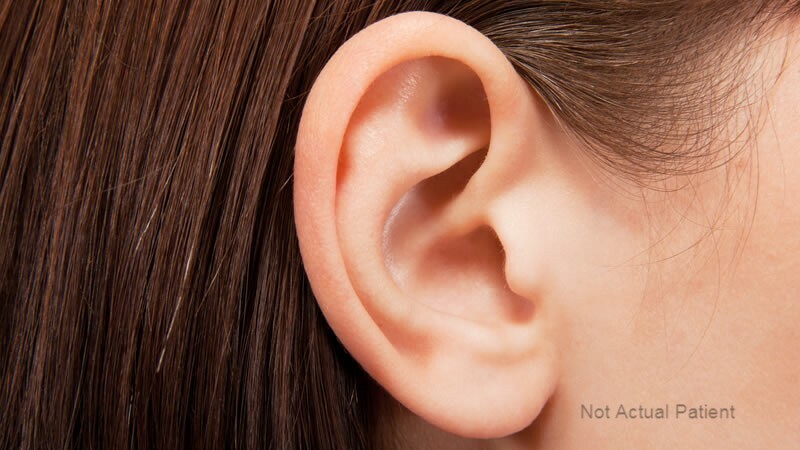 An otoplasty procedure usually involves reforming the existing cartilages that shape the ears by pulling them. 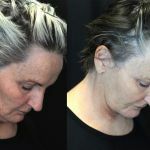 Resulting scars from the otoplasty Melbourne surgery are well concealed on the back of the ear, leaving no visible scarring. 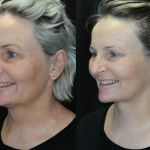 The costs for our otoplasty, facelift Melbourne and rhinoplasty Melbourne surgeries will vary de-pending on your overall situation and expectations. 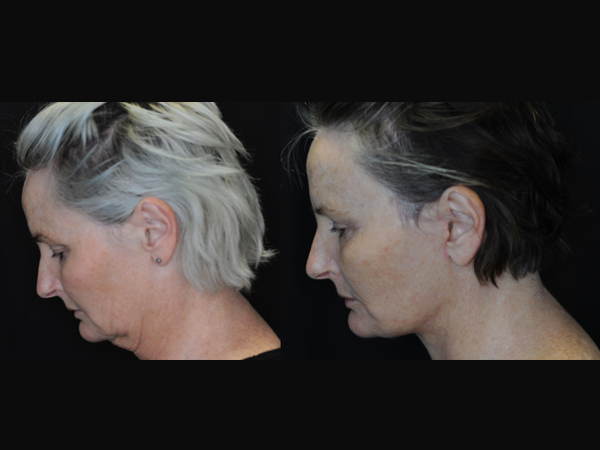 Our small but dedicated team love what we do, and we want each and every client to come back to us feeling fantastic about their new body. 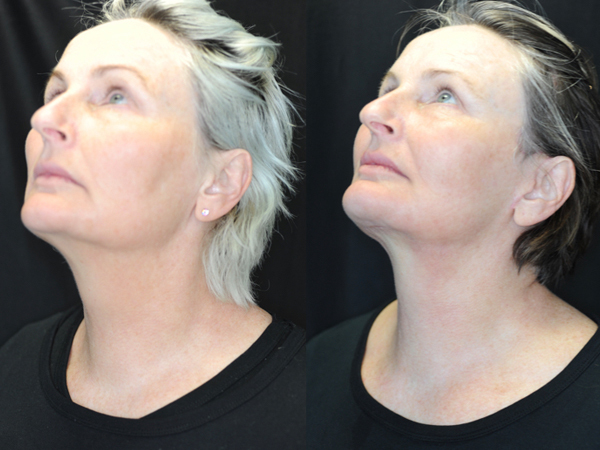 To discuss the surgical procedures that may be appropriate for you, please call the Jeremy Wilson Plastic Surgeon team on (03) 5973 4566 today.